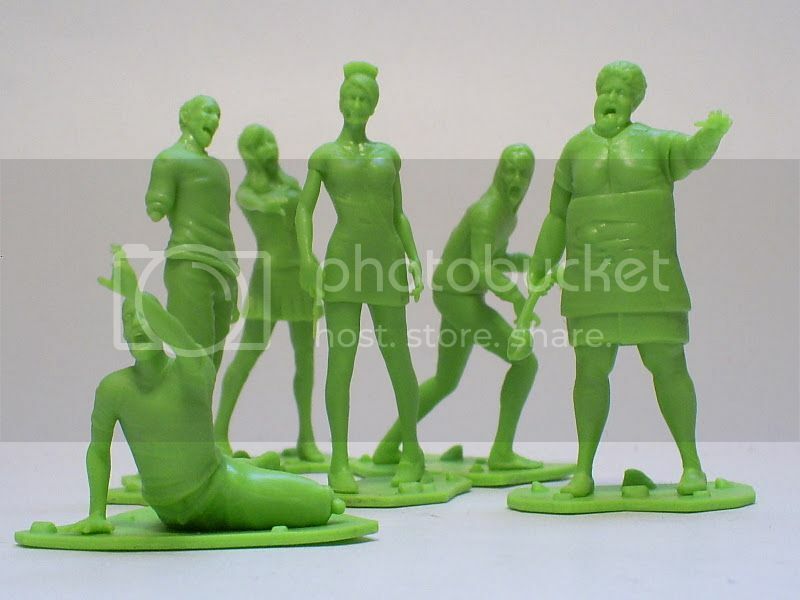 6 Highly detailed 2.5" plastic figures. Available in Pale Purple or Sickly Green colors. Figures are also paint-able. Buy both sets and save!